A HR, the ultimate coin to own. There are few coins with better designs then this. These are also universally loved by collectors. This piece here is very solid for the grade-even a little HIGH END. The surfaces do have some light chatter/frost breaks you can see. NOTHING is serious. The deep dish effect looks as good as ever. A glowing luster beams from all over. 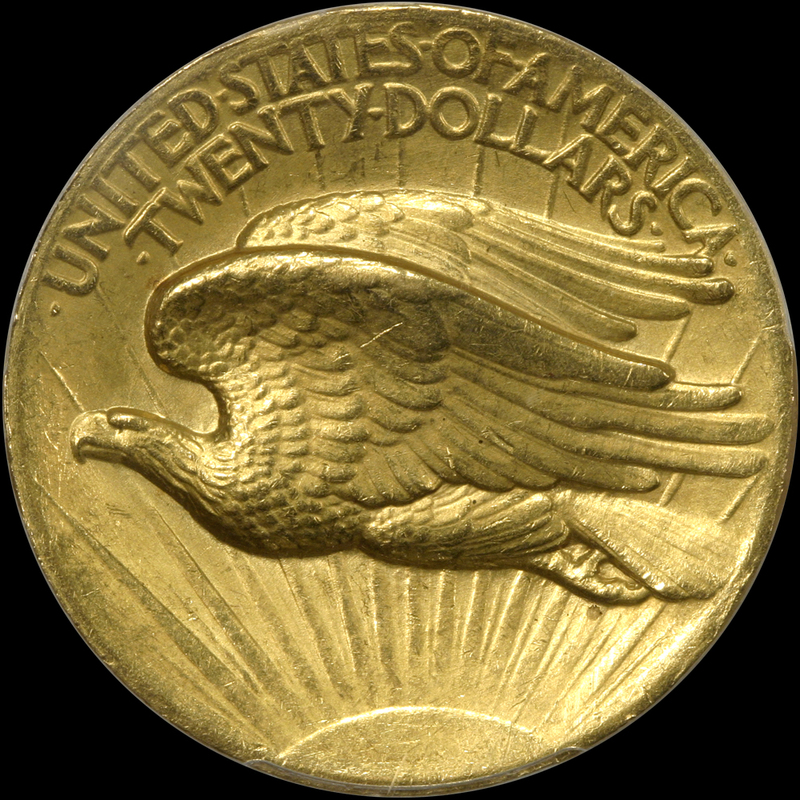 Both sides are the original HR yellow gold color. There are NO discolorations or spots. Miss Liberty and the details are frosty and are well struck. The eye appeal is excellent! PCGS 705, NGC 260, CAC 51. 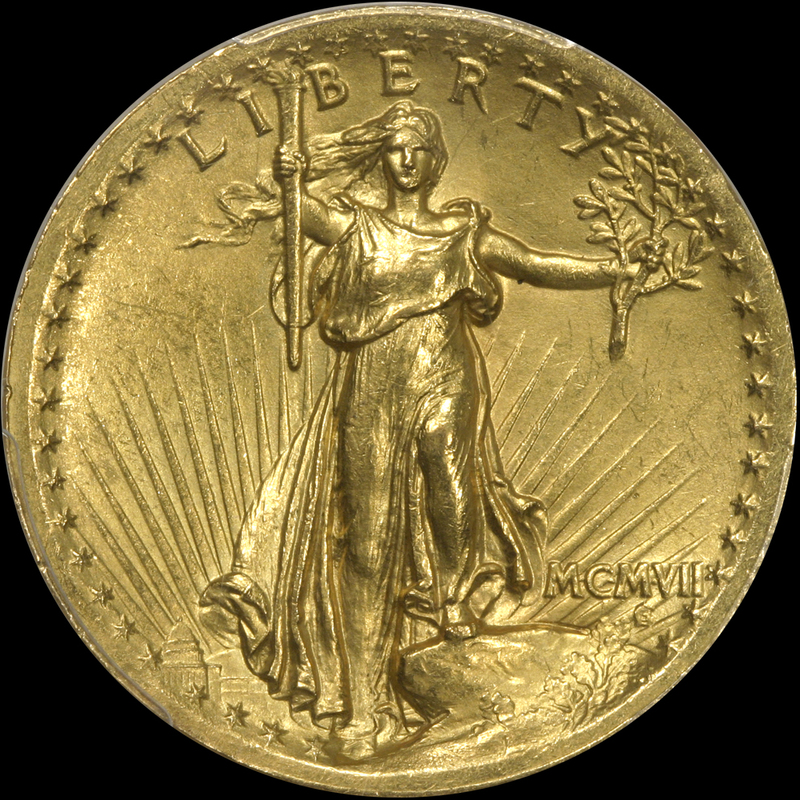 The last PCGS MS62 CAC to sell in auction brought $20,420.00 09/2018. We bought his coin right and will pass the savings on to you! Keep in mind, AU58’s sell for $14,000.00. Not a big spread coin.